Salon in Motion ARE YOU A VENDOR? 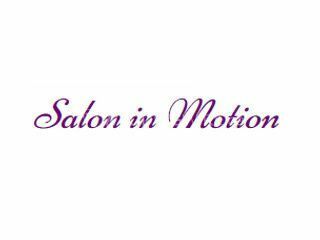 Roberta from Salon in Motion is the inspirational artist who guarantees to bring out and enhance all of your natural beauty. This is a team of professional hair and makeup artists who take the stress out of going to a salon by coming to you. With their experienced artists having also done hair and makeup for film, music videos, commercials, ad campaigns, fashion shows, numerous photo shoots. 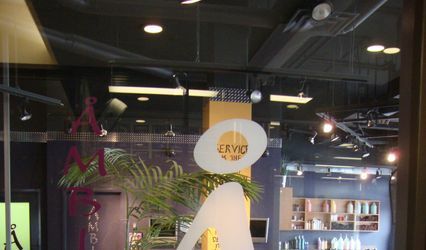 Salon in Motion is available for out of Winnipeg venues as well as destination weddings. They look forward to hearing from you and bringing out the beauty you may never have thought that you had for your special event.